We are dedicated to developing careers, improving practice performance and driving veterinary education forwards. The company was founded by a group of like-minded veterinary surgeons, with the aim of providing the highest standard of Continual Professional Development to the veterinary sector. ESVPS is a not-for-profit organisation, which awards a wide range of peer-recognised veterinary and nursing qualifications, and accredits veterinary-related training courses. Modular programmes launched in Portugal covering Small Animal Practice, Small Animal Surgery and Equine Practice. Small Animal Practice programme run in Norway and Italy. The training headquarters just outside Swindon, comprise both lecture rooms and state of the art ‘wet-lab’ facilities, allowing delegates to practise surgical procedures to complement their theoretical study. Karlslunde Veterinary Hospital part of the Evidensia Group with whom Improve are in partnership to run modular training programmes for both vets and nurses in Denmark, Sweden, Norway and Finland. Founded in 1901, Harper Adams University is a specialist provider of higher education for the agricultural and rural sectors. In partnership with Improve International and ESVPS, Harper Adams offers Improve International students the opportunity to gain a wide range of postgraduate awards right up to Masters Level. PgC’s in Small Animal Medicine and Small Animal Surgery launched following formation of the partnership between Improve, ESVPS and HAU. SCIVAC is Italy’s largest provider of veterinary postgraduate training. Modular programmes launched along with practical surgery short courses.  Benchmark are a market leader in sustainable agriculture, aquaculture, and animal health. As part of the Benchmark organisation, Improve are working towards delivering innovative modular courses both online and classroom-based allowing the company to expand into significant new territories. 2015 - A training milestone!